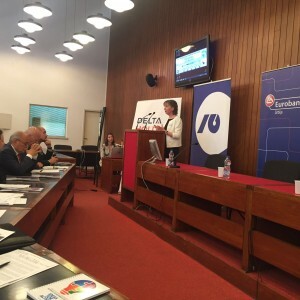 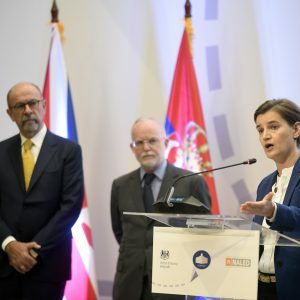 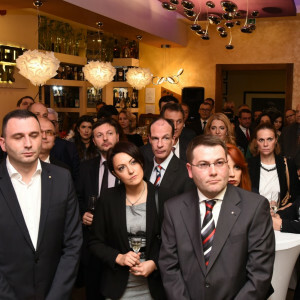 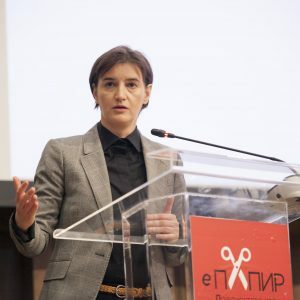 Share This: The Prime Minister of the Republic of Serbia, Ana Brnabić, presented the project “e-PAPIR – reduction of the administrative burden on the economy”. 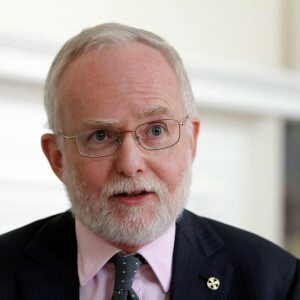 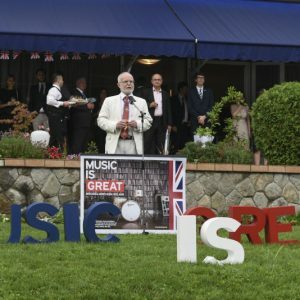 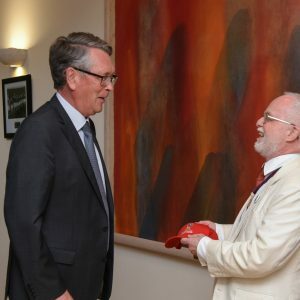 Share This: H. E. Denis Keefe CMG and Mrs Kate Keefe organised the reception in Elsie Inglis House in order to deepen the economic relationship between the two countries. 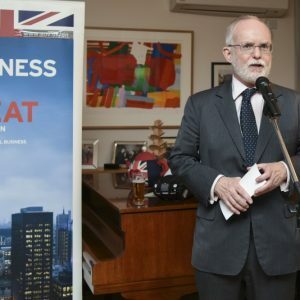 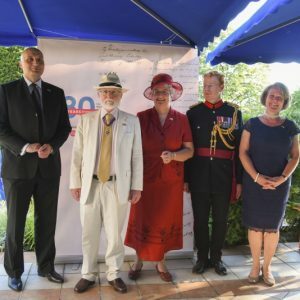 New magazine “Diplomacy & Commerce” presented at the residence of the British Ambassador!